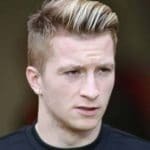 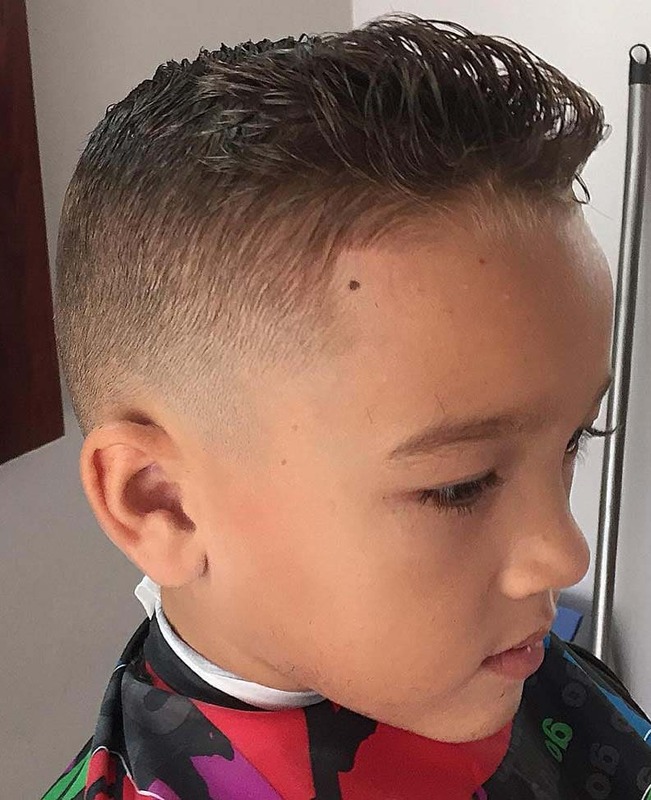 Fade Haircuts for Men is one of the most popular haircuts for Men all over the world, due to the variety and diversification it offers. 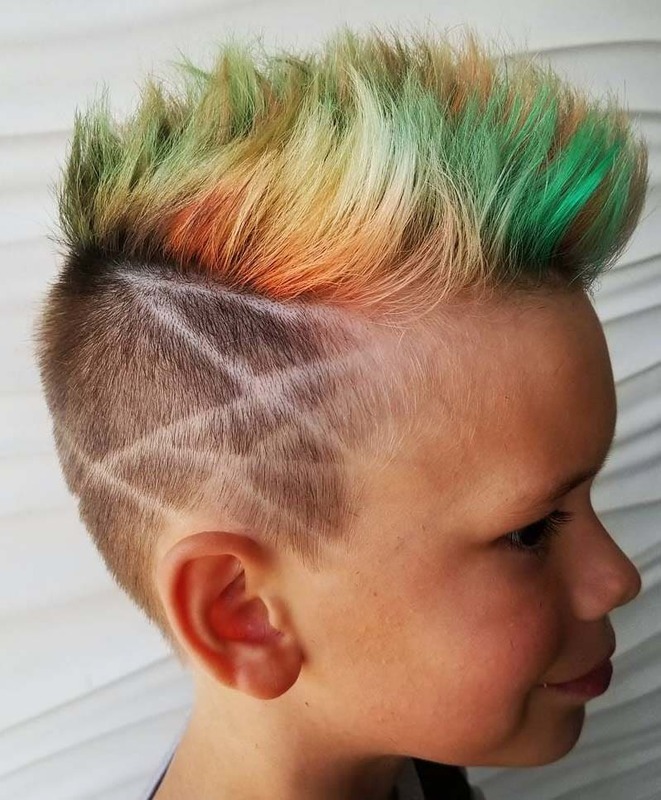 Fade Haircuts and Hairstyles are in vogue from past many years and are likely to hold its popularity in 2018 and in upcoming years. 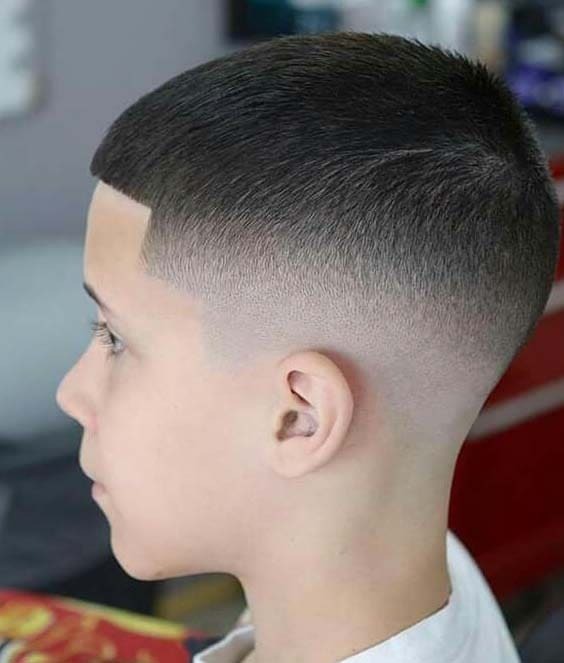 A Fade Haircut involves step by step cutting, starting from the back and sides and it gets shorter as it gets closer to your neck. 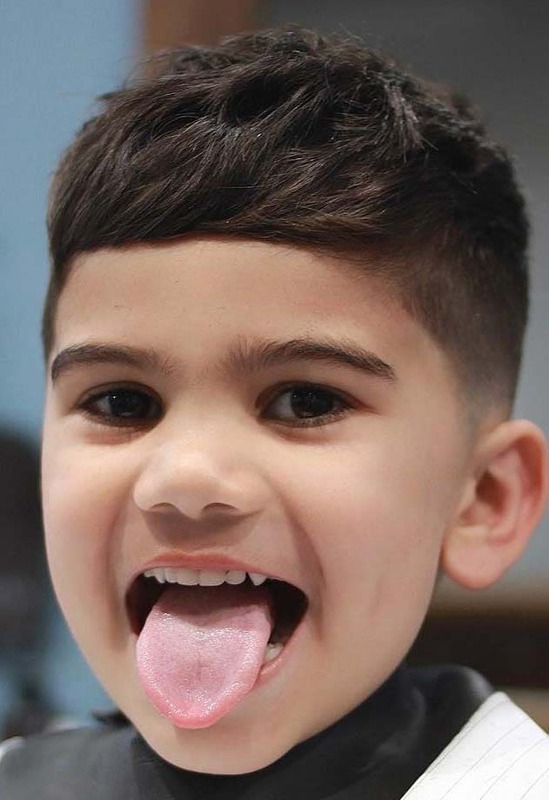 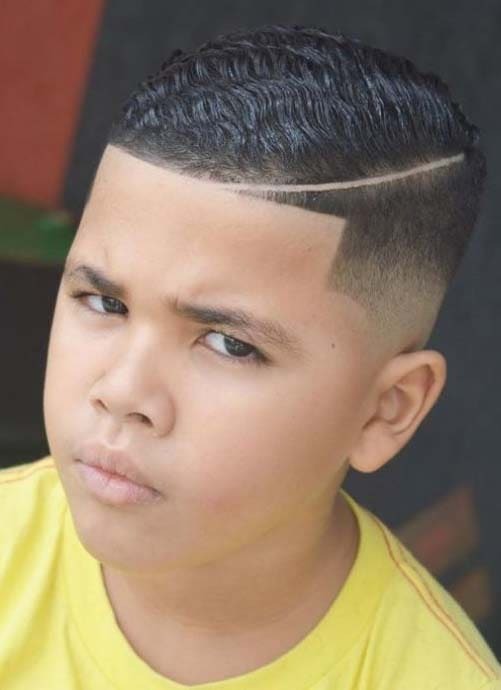 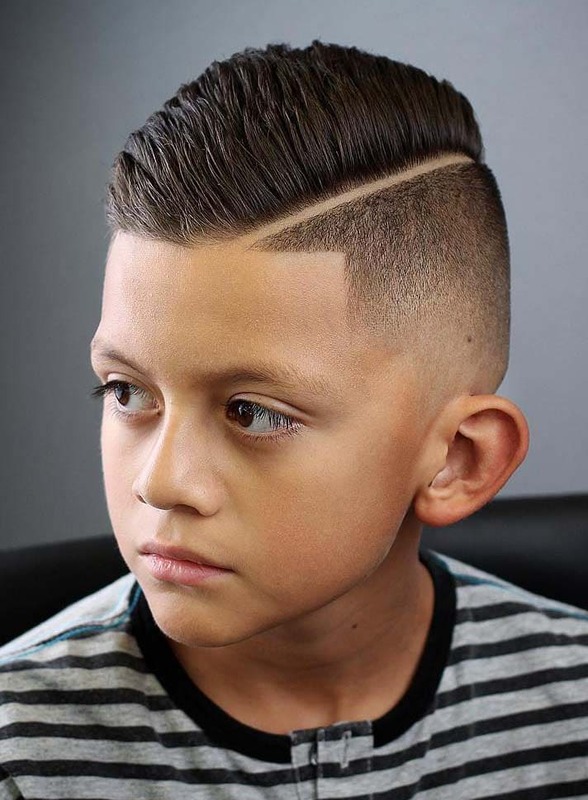 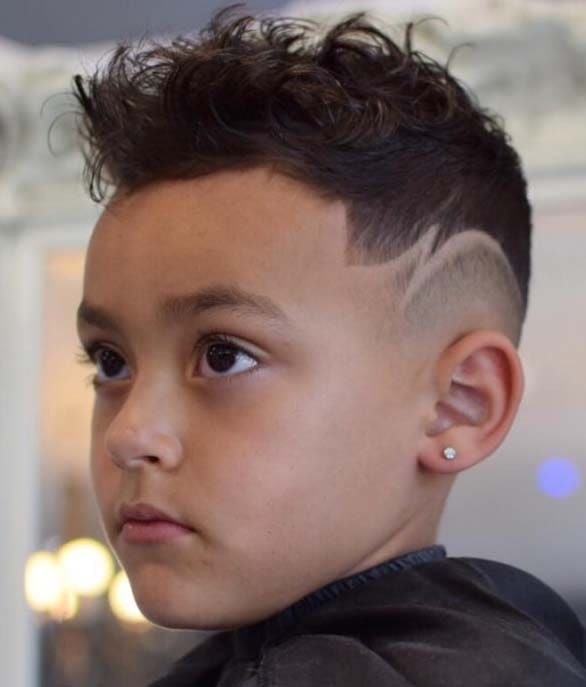 This haircut is also known as taper (generally) haircut because it involves the tapering (blending and fading) the hair on the sides, from long at the top and short from the sides. 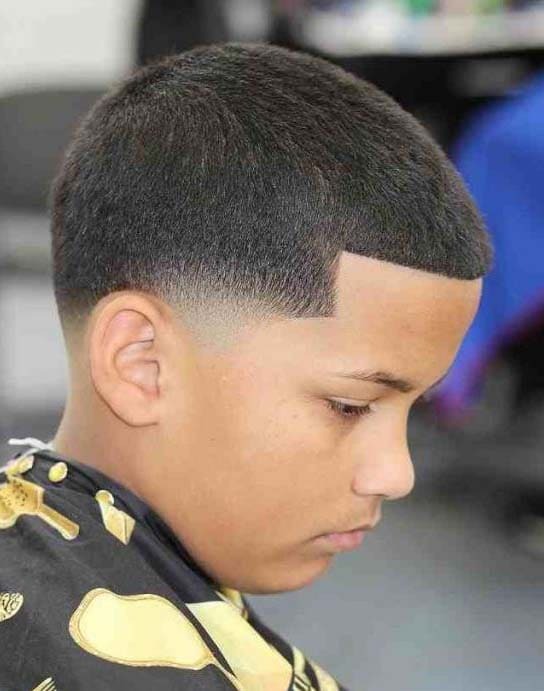 You can different kinds of faded haircut depending upon the area of your hair that gets fade. 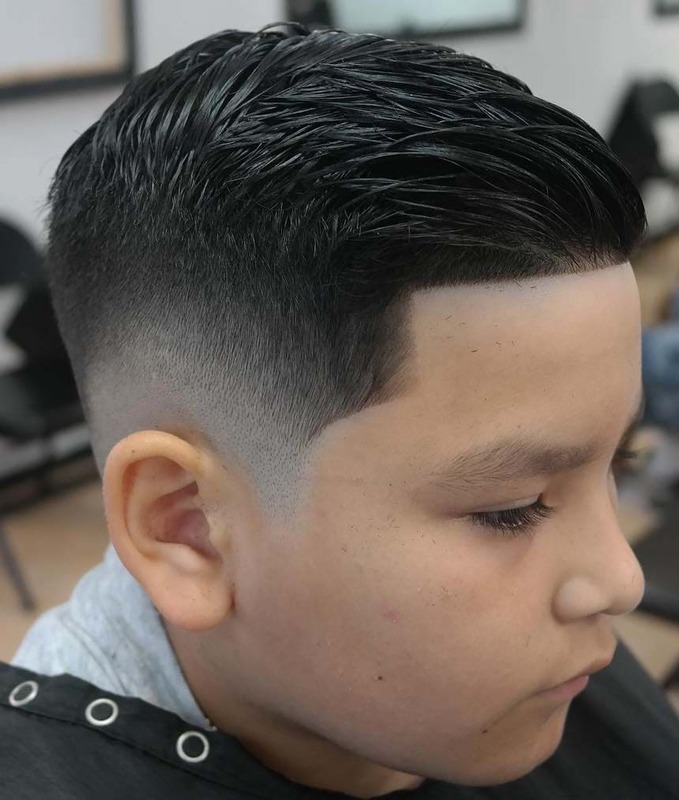 Specifically, there are three kinds of Fade Haircut: Low fade, High Fade and Medium Fade Haircut but customarily Fade Haircuts for Men are broadly expanded n different kind of styles which we will discuss later in the article. 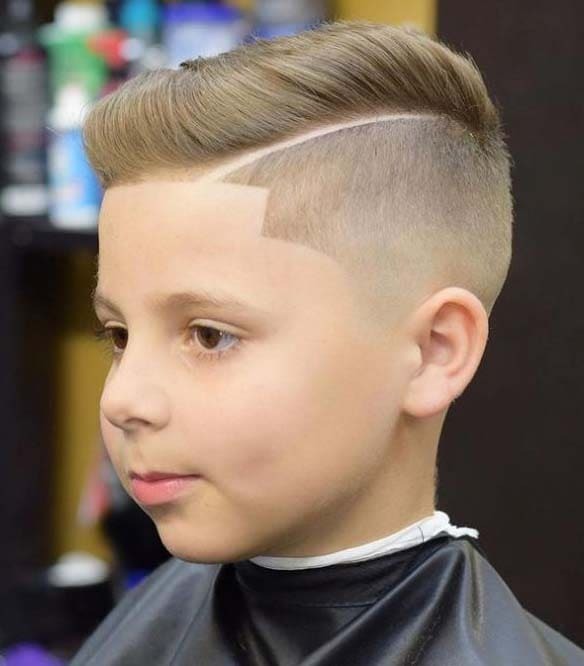 1 Let’s get into the details of these kinds of Fade Haircuts for Men. 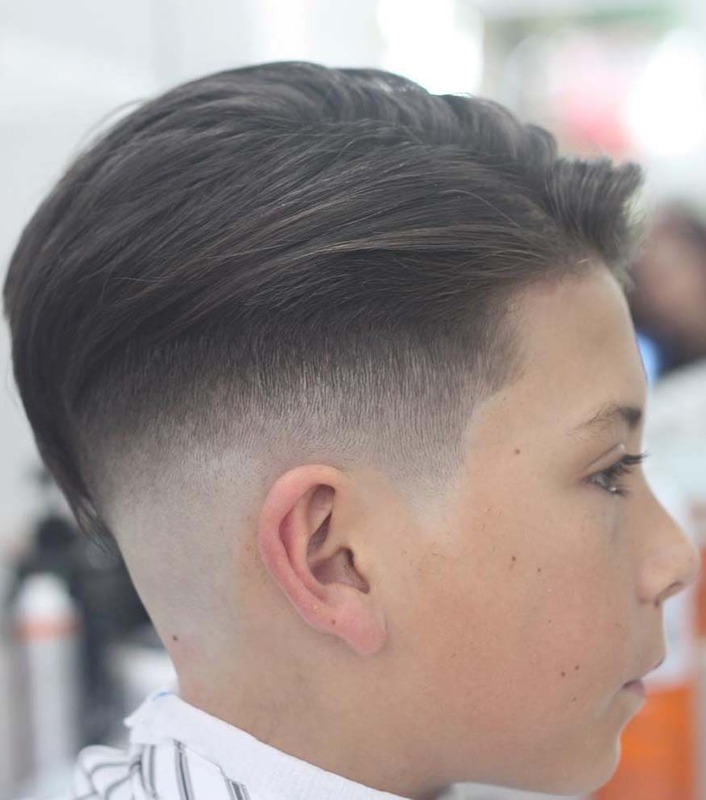 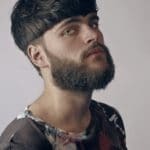 Let’s get into the details of these kinds of Fade Haircuts for Men. 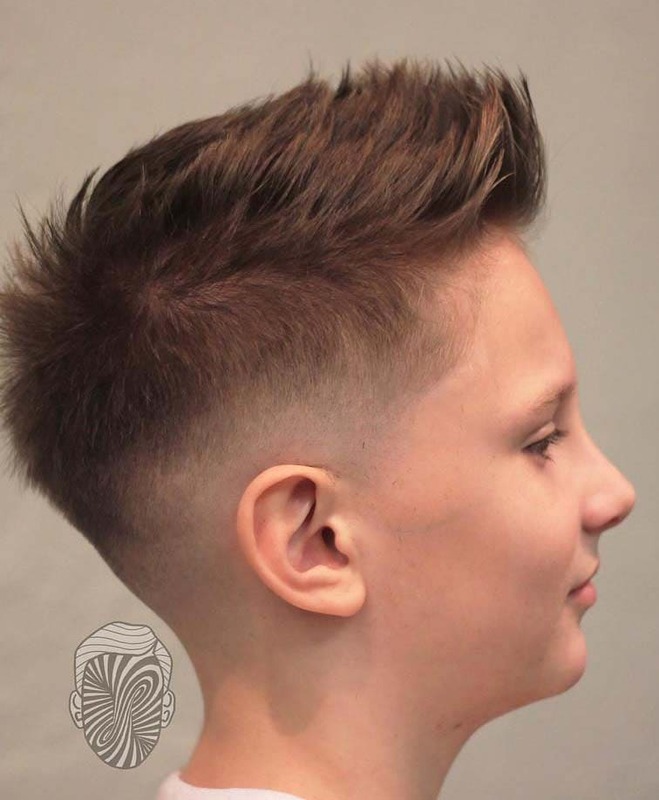 A Low Fade Haircut is a very solid and cool haircut for men and just starts above the ear and neckline. 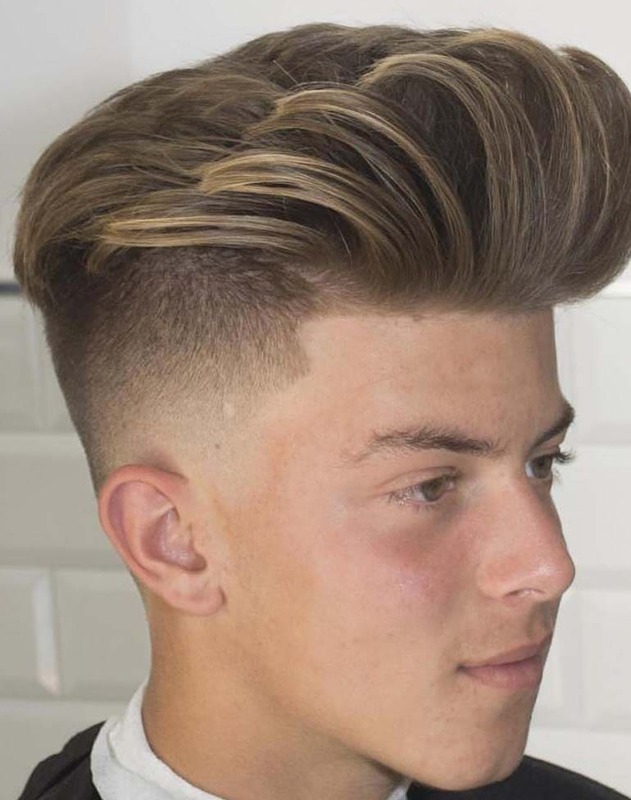 This hairstyle gives your har a thicker look because of the texture and less contrast on the sides of the head. 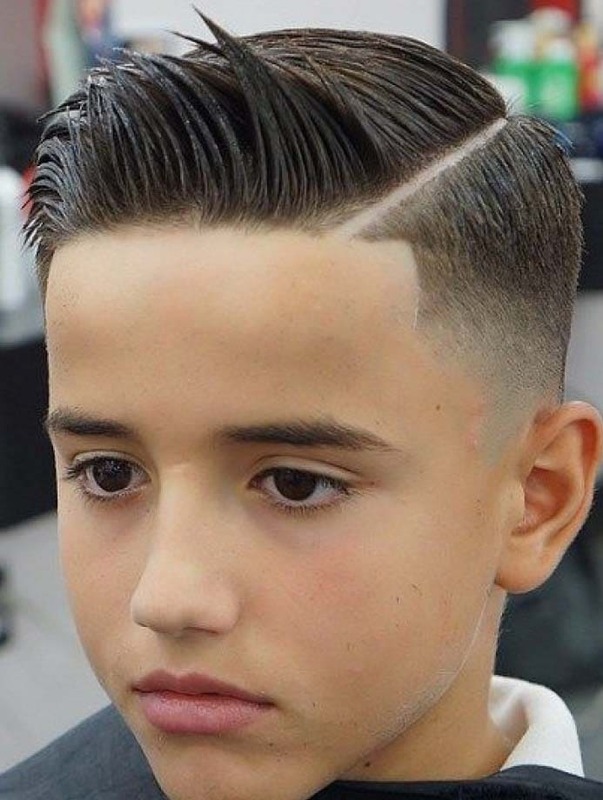 If you are getting Faded Haircut for the first time, then you should go for this Low Fade Haircut. 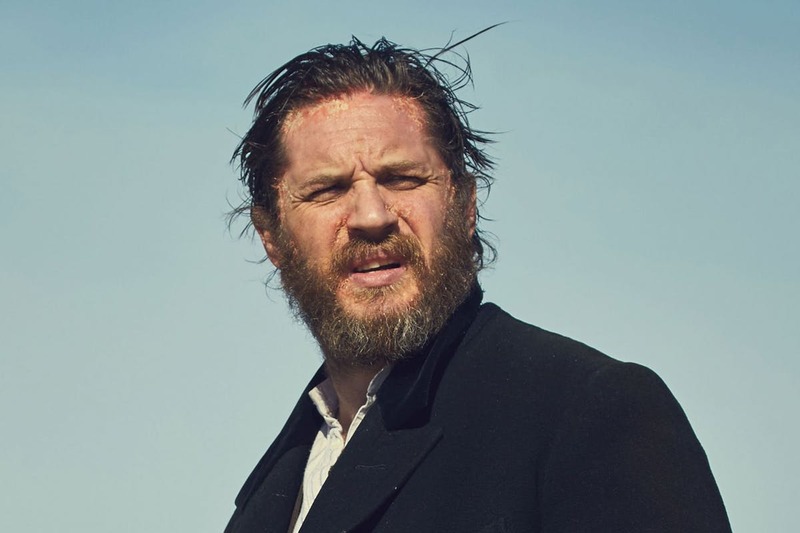 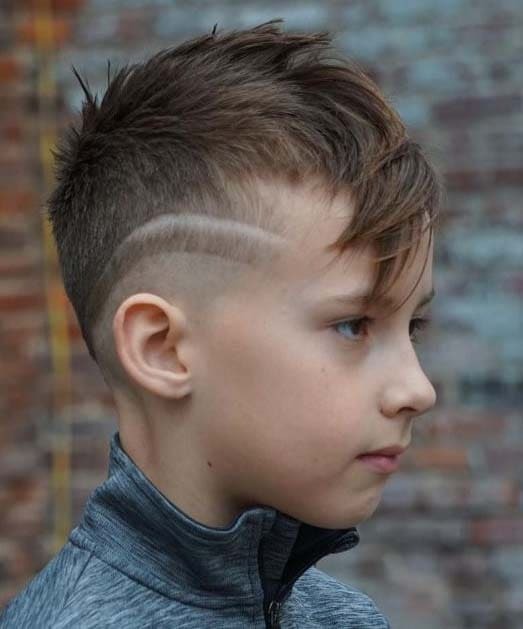 This haircut requires the least maintenance and have an executive look. 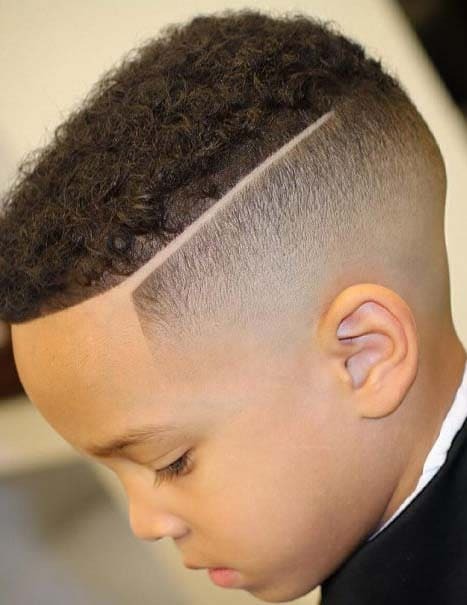 The Mid Fade or the Medium Fade as the name depicts starts from the mid of the head. 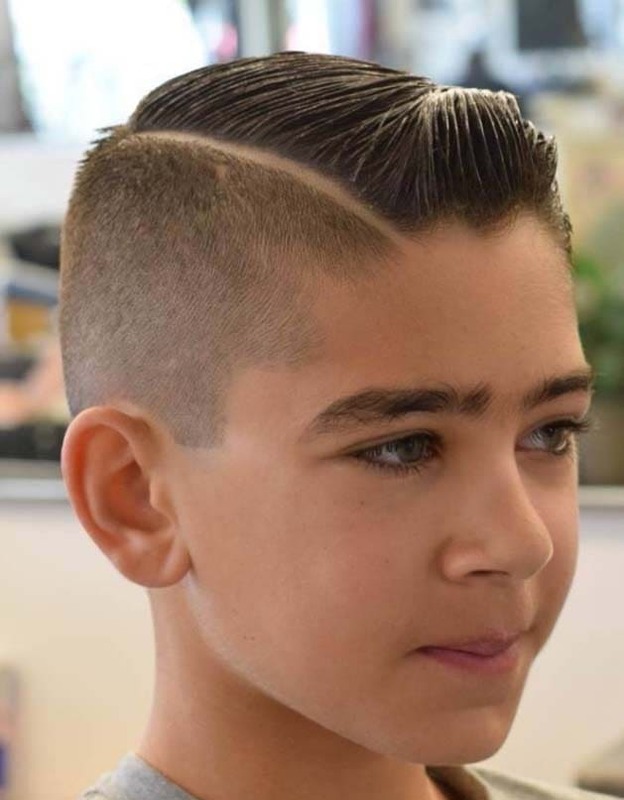 This haircut involves the trimming of your hair halfway up your sides and back. It creates a really soft image of yours, and if you are confused about Low Fade or High Fade haircut then you should opt this Mid Fade Haircut, it will surprisingly change the aura of your personality instantly. 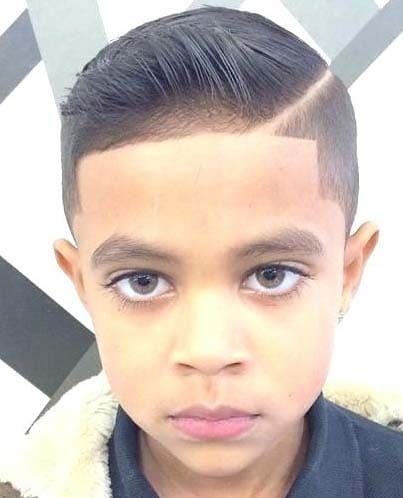 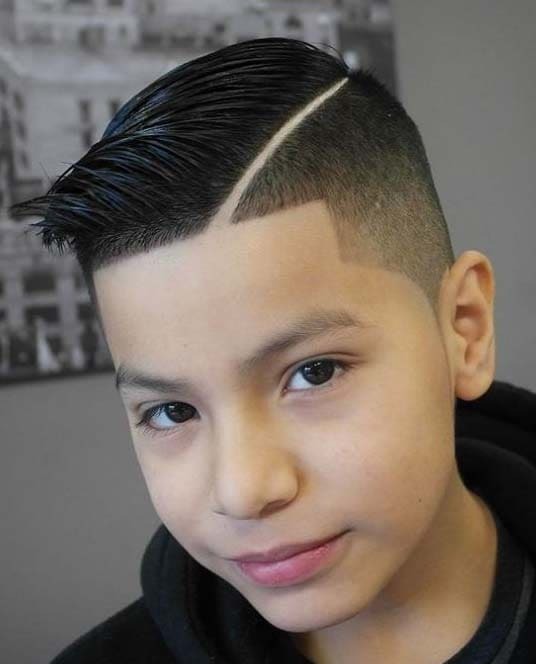 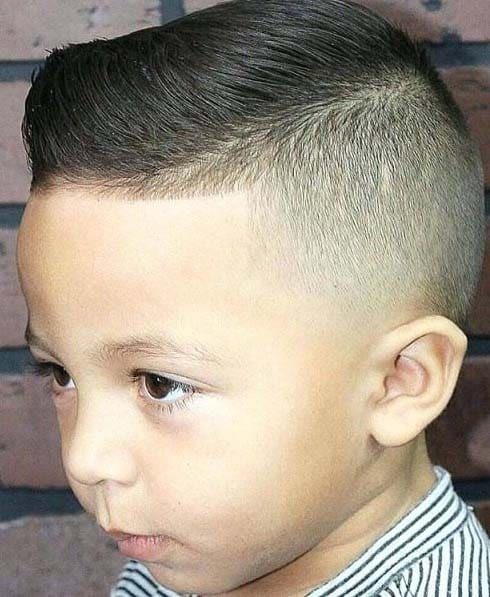 This High Fade Haircut is an exact contrast to Low Fade Haircut. 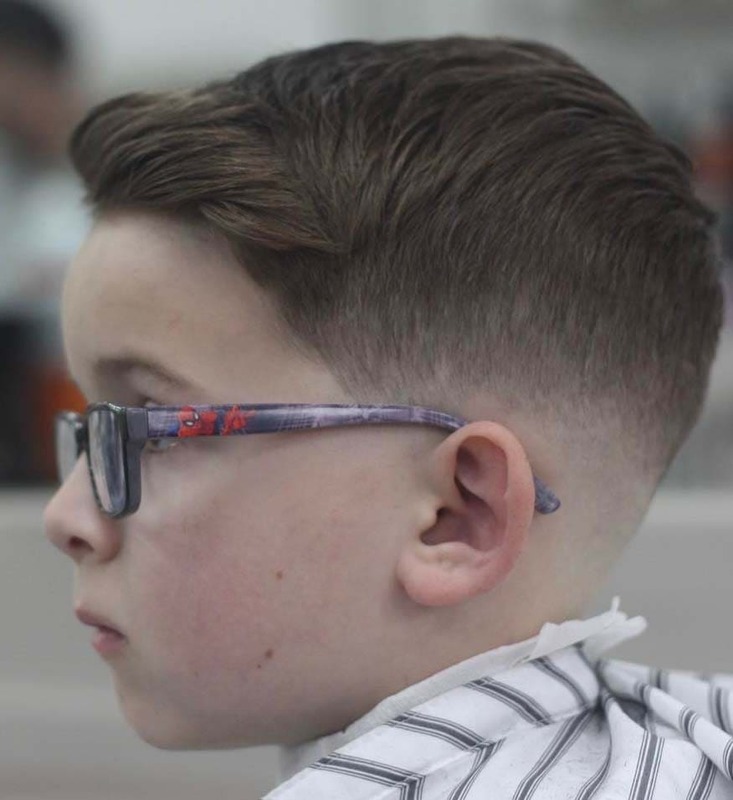 It begins from the top of the head and creates a visible contrast between the top hair and the shorter hair on the sides of the head. 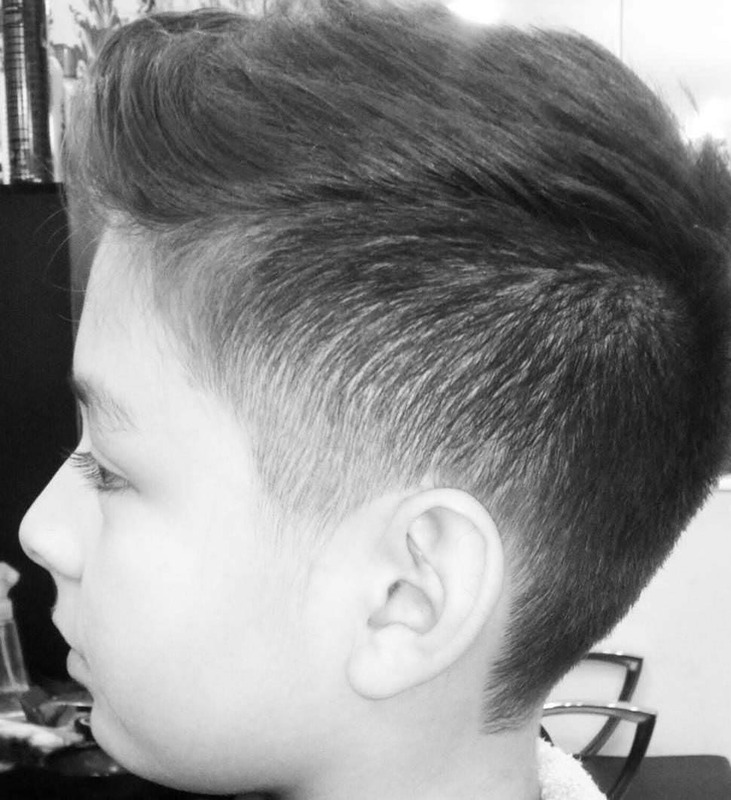 This is the haircut if you emphasize on a stronger look. 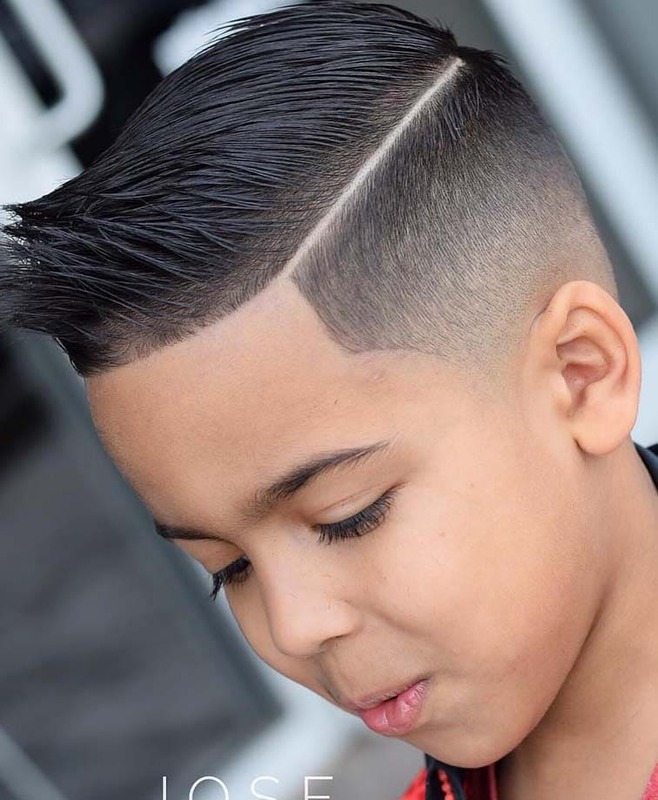 The length at the top of the head gives you more variation for the hairstyles, so you can adopt different changes whilst keeping the same haircut. 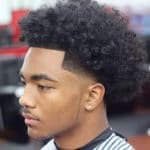 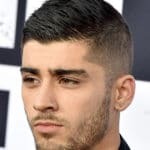 Apart from these basic kinds of Fade Haircuts for Men, there are some more generalized kinds of Fade Haircuts, let’s peek into these Fade Haircuts. 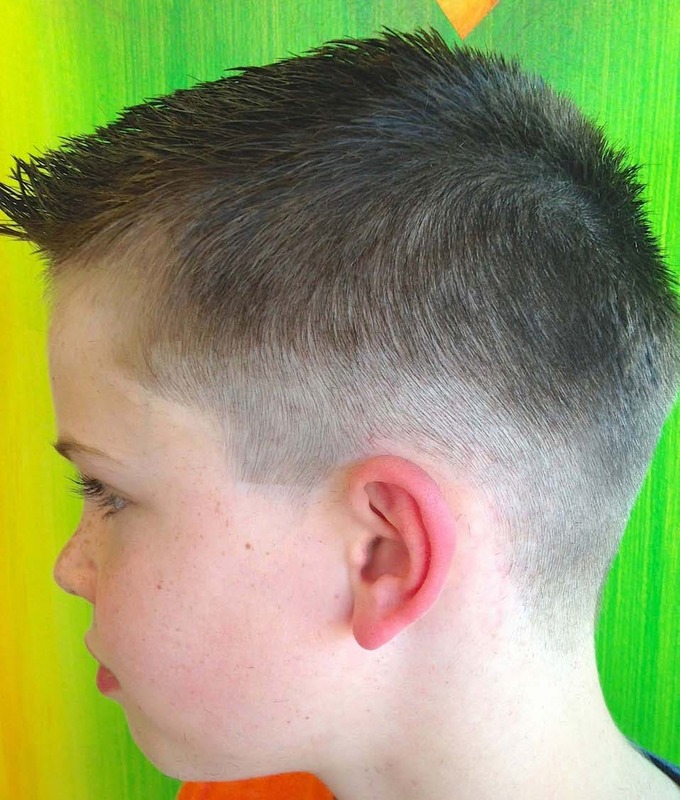 This is Fade haircut with an illusionary box created with fine line alongside the head. 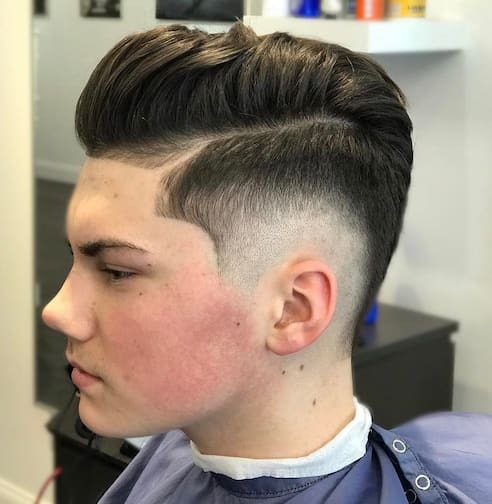 The box fade looks good with designed or a shaved line. 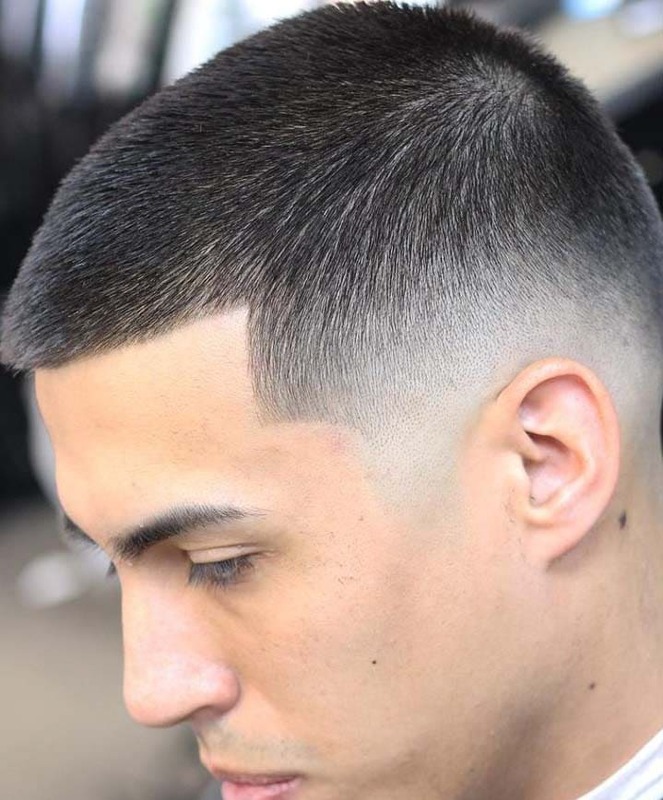 The Drop Fade Haircut is a cut where fade curves around the ears and drops down towards the neckline. 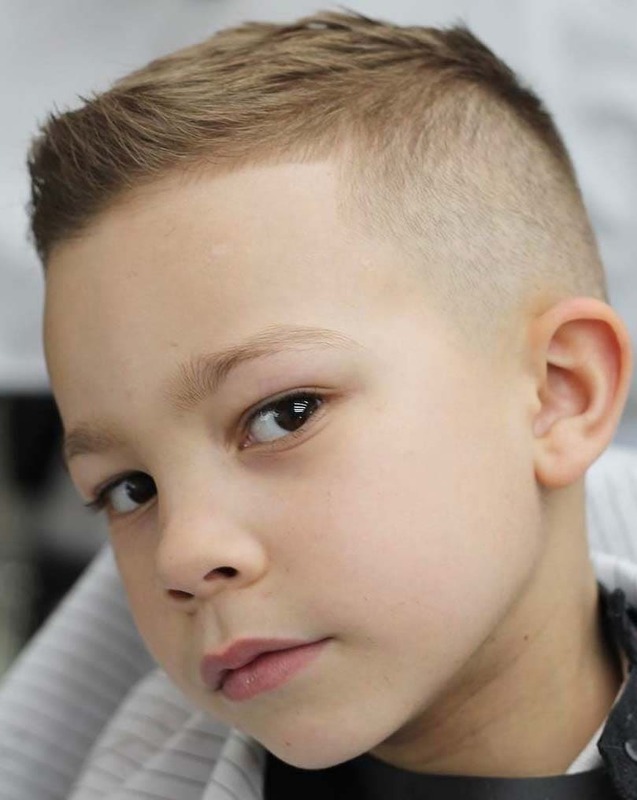 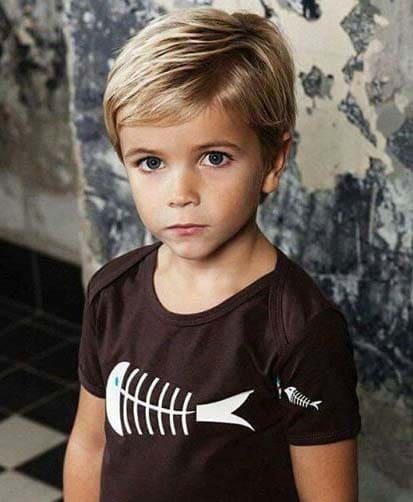 Low Skin drop fade with slicked back hairstyle is famous among the youngsters and fashion lovers. 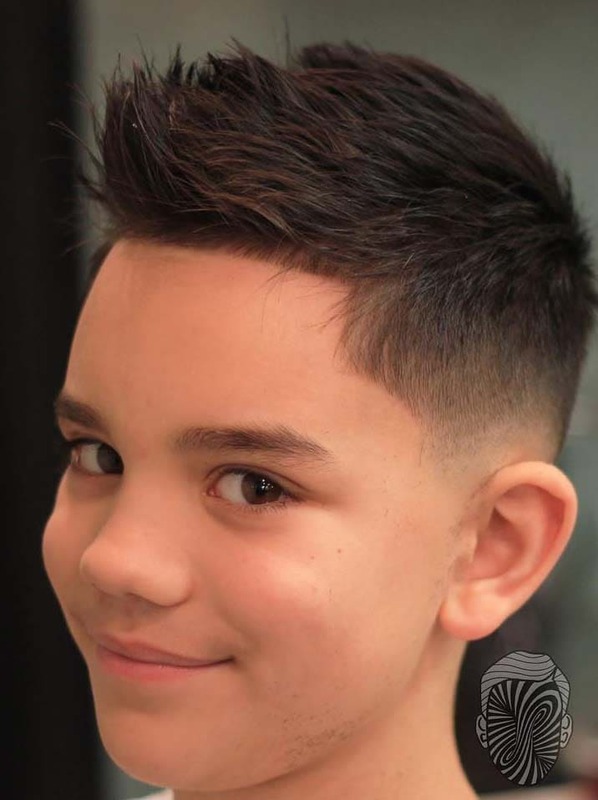 The Shadow Fade Haircut creates a shade by blending your sides artistically. 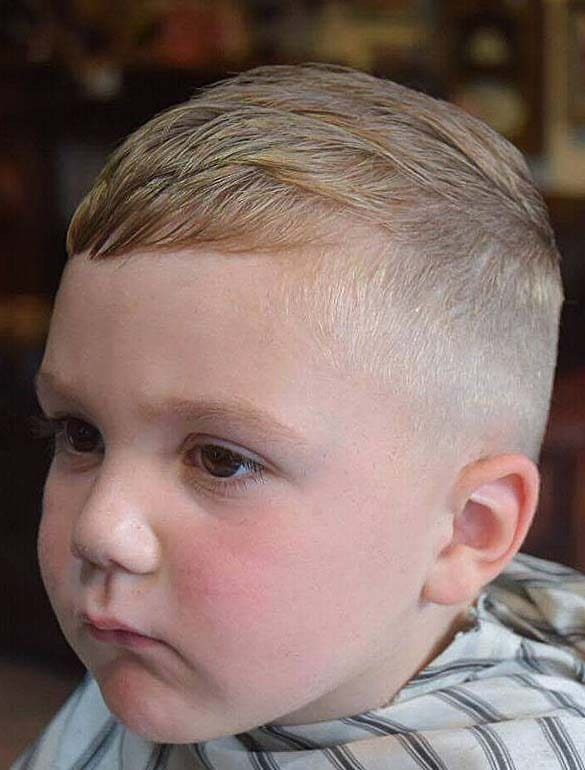 You can adopt this Shadow fade using any kind of Fade Haircut (Low, High or Medium). 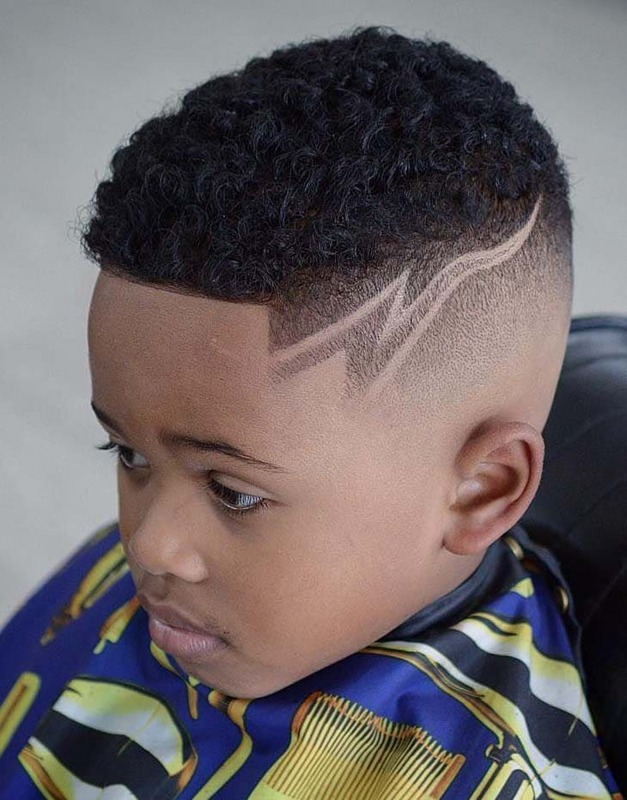 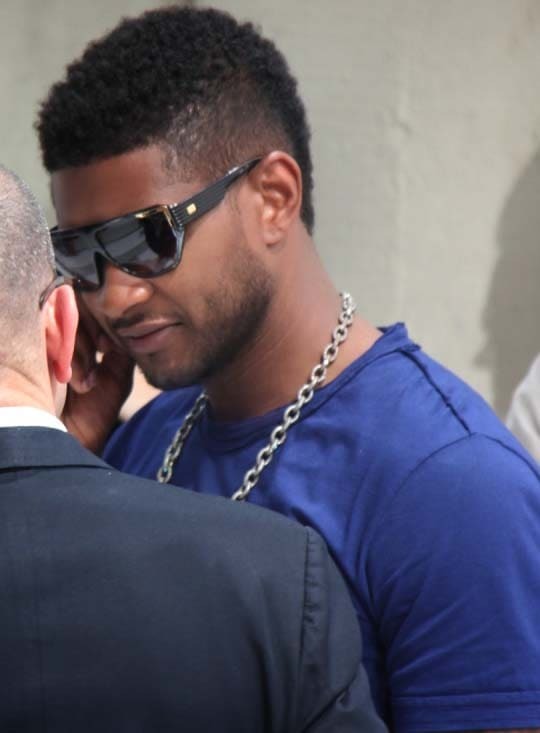 It’s a combination of high fade on the sides and the Mohawk hairstyles. 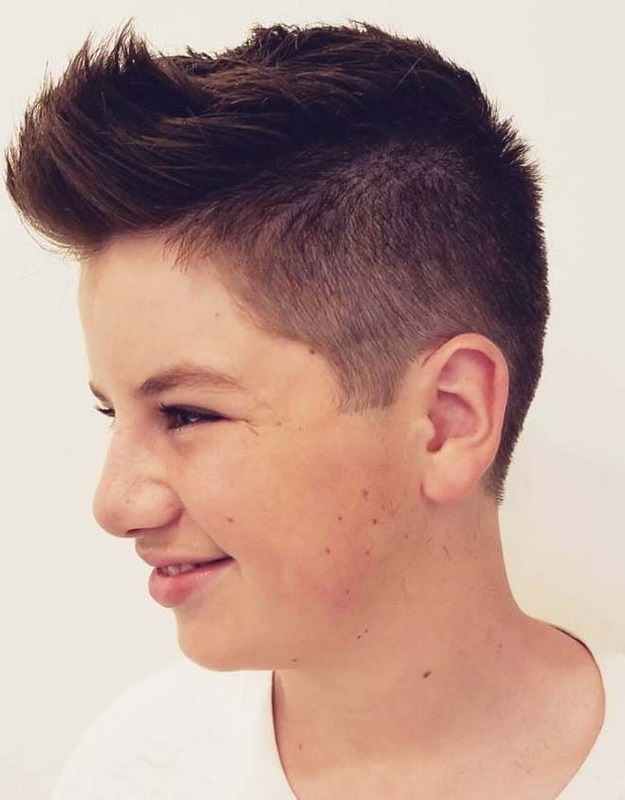 With High Fade Mohawk style guys are able to carry high contrast hair look. 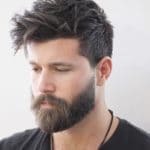 The beauty of this hairstyle is the texture of your hair doesn’t matter, you can wear this classy hairstyle with little effort and more fun.